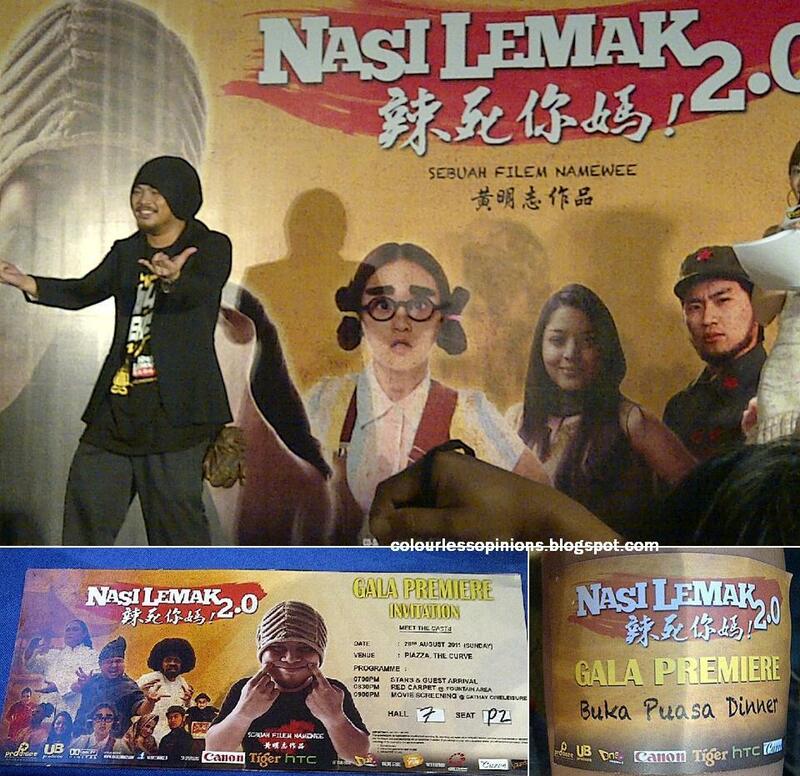 Those were the words of Namewee during the Gala Premiere event of his movie Nasi Lemak 2.0 at Piazza, The Curve Damansara on the 8th of August last Sunday. To complete a film with a limited budget would certainly be tough, especially when one has such purpose. But he did it, with barely 1 million ringgit. 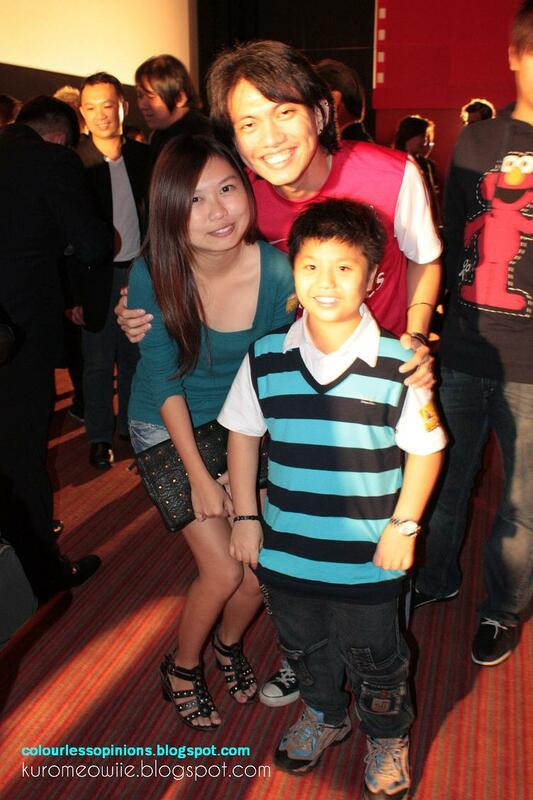 As some of you know, I am a huge supporter of anti-racism, Malaysian unity and Bersih 2.0 and there it was no surprise how glad I was to be invited by Henry Lee to attend the Gala Premiere of the Nasi Lemak 2.0 to show my support, meet the casts of the film, and also to watch the movie before its official release on the 8th of September 2011. Before the red carpet introductions of the Nasi Lemak 2.0 Gala Premiere commenced, the other bloggers and I was also invited for a “Buka Puasa Dinner” buffet at Laundry Bar outside e@Curve. Ironically, no nasi lemak was served at all. There was a little hype build-up going on at the stage led by some One FM radio station DJs. They were giving out posters and all but it bothered me that these DJs were only speaking in Chinese. This film was supposed to appeal to all ethnics of Malaysia and they shouldn’t have marketed the movie by focusing on the Chinese only. Apart from Afdlin Shauki, Pete Teo and Reshmonu, almost everyone else involved with the film made appearance at the big open event. 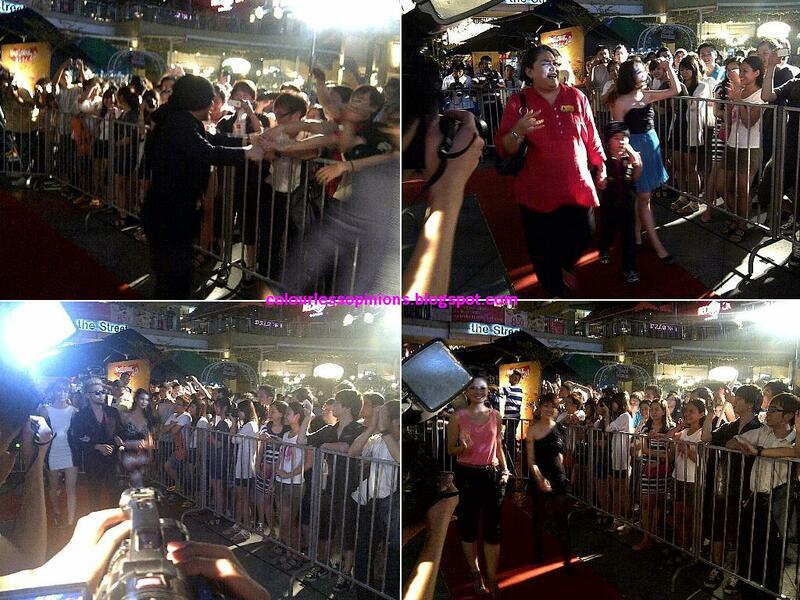 Even some non-involved local celebrities and non-impact figures were also there to walk on the red carpet of the Gala Premiere. 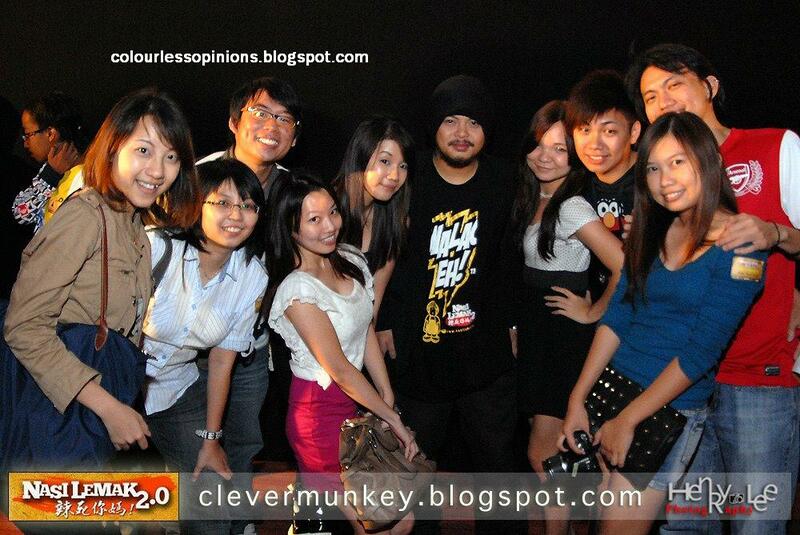 Ultimately, all those who attended were there just to show their support to Namewee and his film. 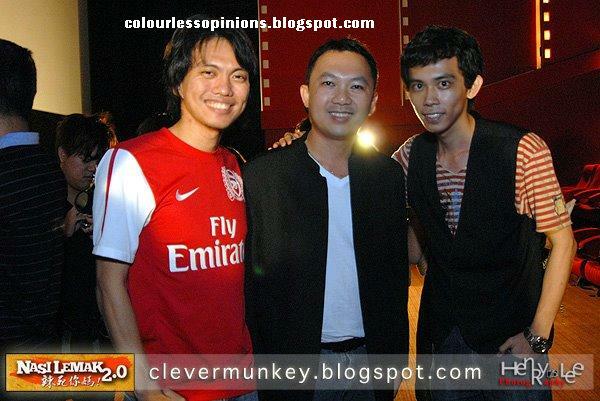 I strongly believe that Namewee could not had afforded to hire all of these actors, therefore I think some of them didn’t even accept any sort of remuneration for their involvement because they wanted to get behind the great intentions of the Nasi Lemak 2.0, which our Malaysian government was too stubborn to acknowledge. 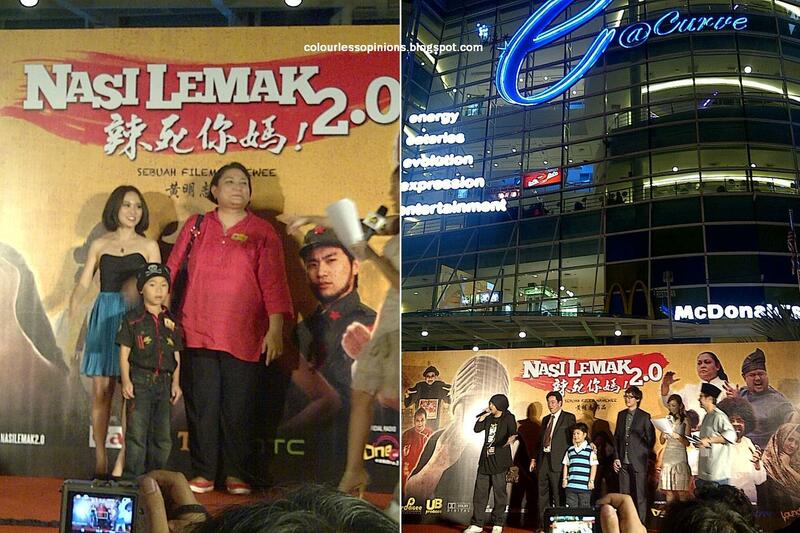 The casts and important figures of Nasi Lemak 2.0 walked on the red carpet of the Gala Premiere to the stage to let everyone take some photos and also to give their thoughts on their film. The hosts on stage were a Chinese lady and a Malay man, who were both competent and entertaining enough to lead the event to its very purpose. I mean at least from that point onwards, it wasn’t only in Chinese language anymore. 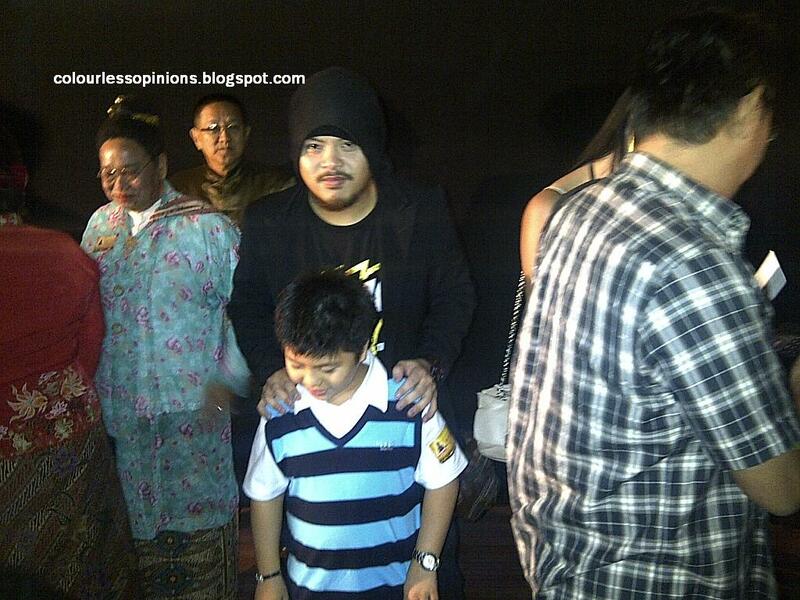 I got to say a few words to Namewee after the Gala Premiere screening of Nasi Lemak 2.0 at Cathay Cinemas in e@Curve but he seemed to exhausted to give any kind of overwhelming response. Seriously, his eyes were red and his voice sounded weak as if he didn’t sleep for decades, which was possible considering that he was perhaps preparing for this big day of his. 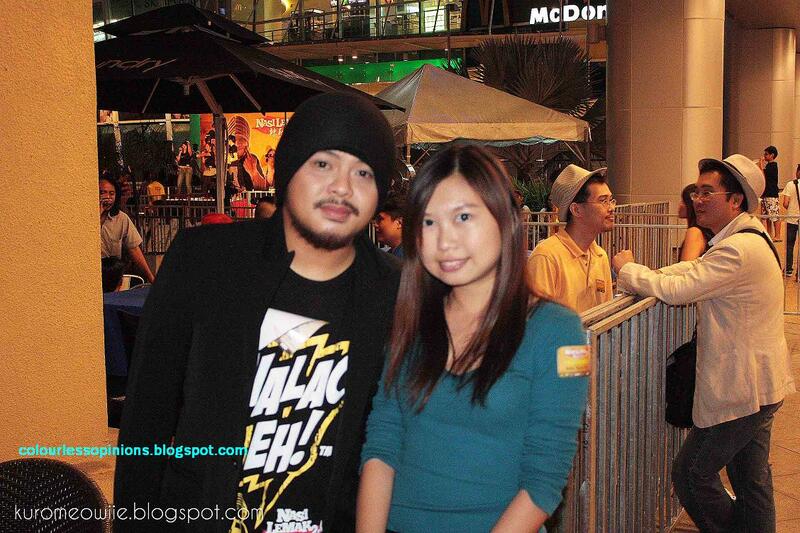 Accordingly to me biatch Iris Loong, Namewee didn’t actually touch her at all when the photo (image below) of theirs was taken. Please read my review on Nasi Lemak 2.0 here. It’s coincidentally colourless opinions‘ 100th movie review entry. Best crita ni…. Tak nyesal tengok…. Simple n nice….